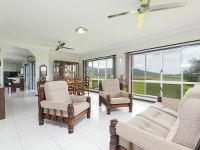 Kick back in extreme comfort and be master of all you survey from you own very small hill set amid 11 plus acres (4.85HA) and catch the breezes and enjoy the extra privacy. 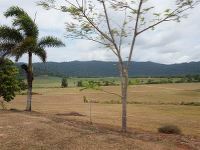 There still plenty of land if you want to farm on a small scale. 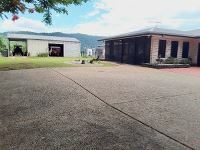 It’s rare to find homes of this size – 400m2 with a 4 -bay shed and a smaller garden shed. 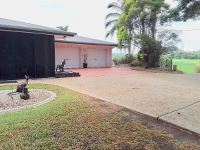 Extra strong construction with cement poured double brick and internally cement rendered with an attractive clay brick exterior. 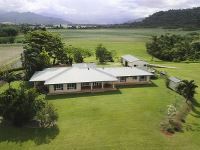 The home and shed sit on the small hill with the balance of land at road level, the perfect location if you want to keep the house away from the farm. 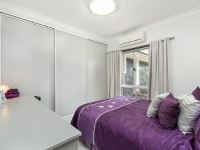 No expense has been spared on the internal layout and room fit outs, the 4 bedrooms are all built in and air conditioned, 2 bathrooms plus an extra shower in the laundry. 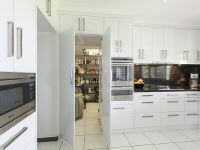 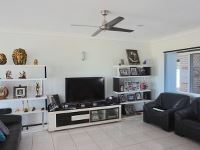 There are defined formal and informal living areas, airconditioned for comfort, and an exceptional kitchen with a huge walk in pantry and family entertaining area with kitchenette and enclosed with screening for comfort. 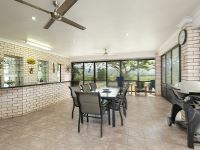 There’s distance views form every room and the outdoor area under the trees enjoys a stunning scenic mountain backdrop. 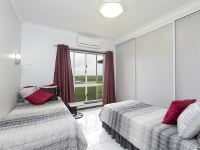 and all the tourism attractions. 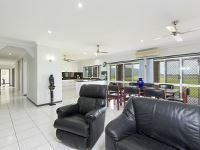 This is tropical coastal living at it’s best. 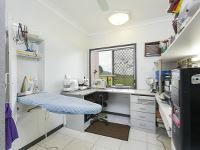 You have the choice of Innisfail or Tully for shopping. It a quiet farming region with easy quick access to amazing beaches and the reef. 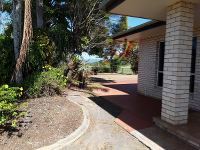 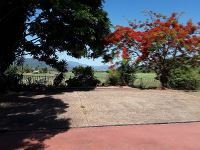 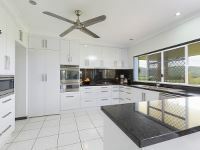 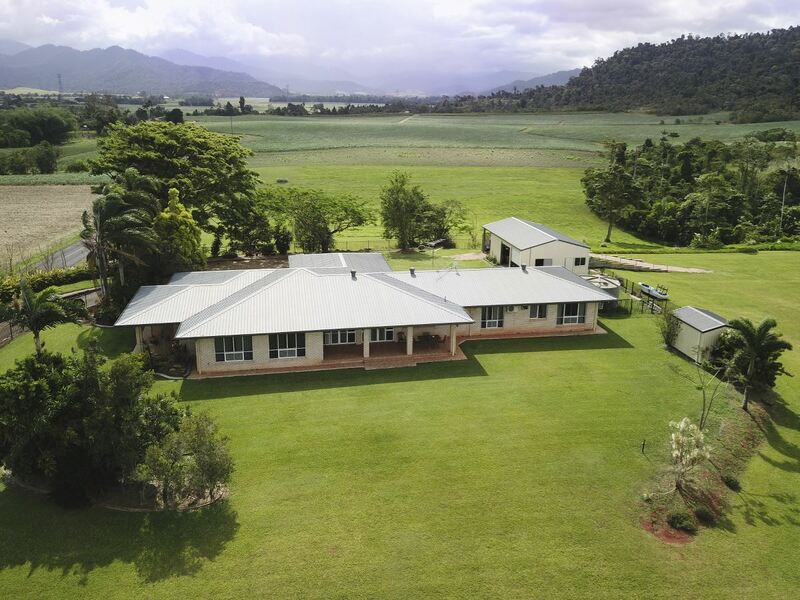 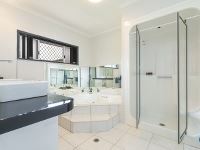 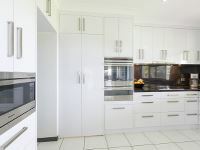 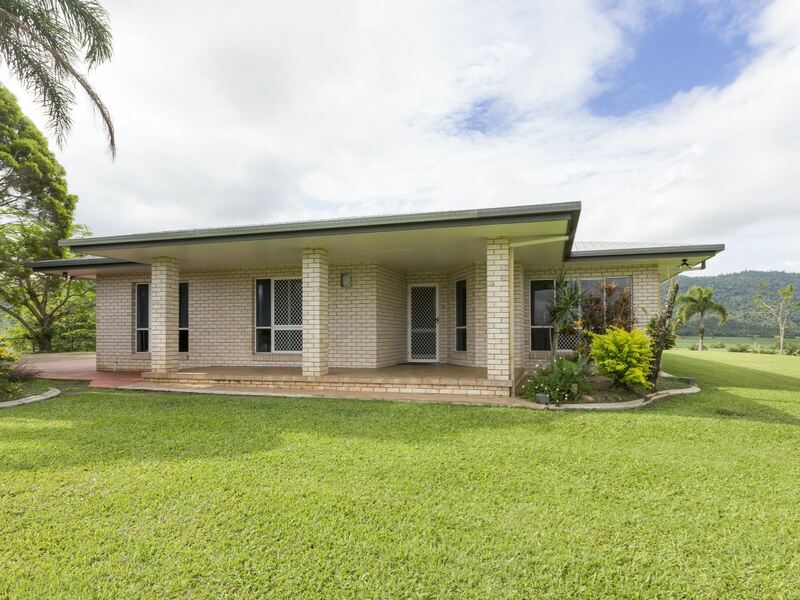 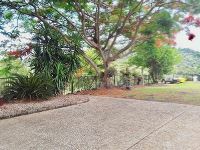 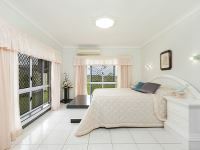 If you want a very spacious, quality -built, flood free home in a private location and a lifestyle on the Cassowary Coast – you should view this one. 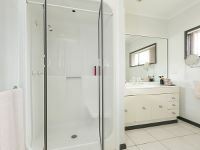 Call the agent for further in formation.